Do you have a same question? You frequently delete files from our laptop or PC, which are not important for you or sometimes even accidentally delete some of them. Sometimes you even empty your Recycle Bin to free the hard disk space. But later, you feel their importance and you need them back. 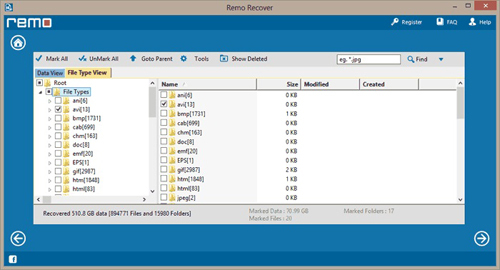 You want to recover emptied Recycle Bin data so that you get all your deleted files back. Usually everybody uses “Delete” key to delete a file or folder which they no longer need or delete them accidently or unknowingly. 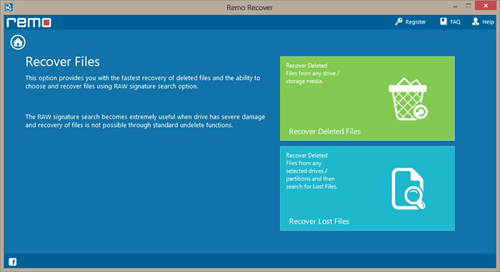 But items deleted in such a way can be easily recovered by just clicking the “Restore” option in the Windows Recycle Bin. Another way of deleting a file is to press Shift+Delete key combination. The files deleted using this option skips the Recycle Bin and are said to be deleted permanently. What happens when you Shift Delete a file? The files which you don’t want to get stored in the Recycle Bin are deleted using "Shift + Delete" keys, as it bypasses it. So that no one can restore these deleted files from the recycle bin. But the question is are these files really deleted from the hard drive permanently? Is there a way to recover files deleted from Recycle Bin? If you use "Delete" key to remove a file, only the memory location of the file is changed. But when you use "Shift + delete" key to remove the file, the information & properties regarding the file that is being deleted are removed and the operating system marks the memory space as available. If this space is occupied by any other file, then it is impossible to recover the deleted file. How does Undelete Recycle Bin recovers your deleted file? The files deleted using "Shift+Delete" option does not have any file entries in the file directory since the file pointer gets deleted. 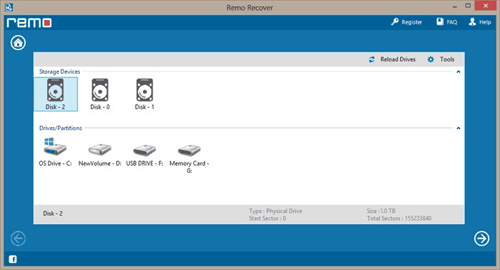 In such scenarios you need a recovery tool to get them back. Undelete Recycle Bin has powerful scanning engine that performs deep scanning of your hard drive memory to recover all the deleted files. It facilitates you with custom search option, which lets you search for specific file types with the help of their unique signatures/extensions. This software works well with all versions of Windows operating systems i.e. 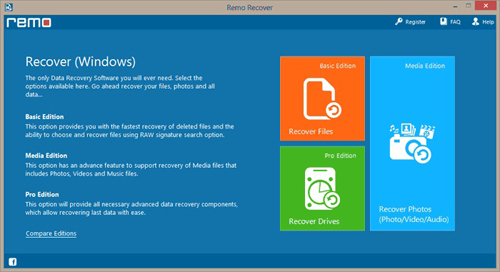 it can restore files from Recycle Bin on Windows 7, Vista and XP. Windows Vista is also an operating system that was launced by Microsoft loaded with more advanced features than XP. It allows you to perform tasks in much simpler way. Sometimes unknowingly we empty the Recycle Bin that is present is this OS which leads to loss of all the information. Need not worry! Click here on this link for information on how to recover those files. Tip – Always save the recovered files in the drive different from the drive from where the data has been accidently deleted.